I know is a news that is super late but here are the figures that were shown at the Wonder Fest of Summer 2015. The reality is that they didnt show anything special. 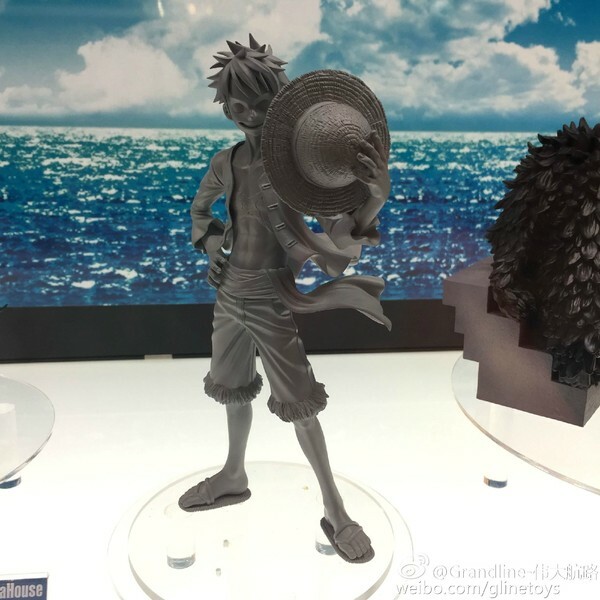 The only new figure that was shown was a Ver 2 of Luffy Sailing Again. 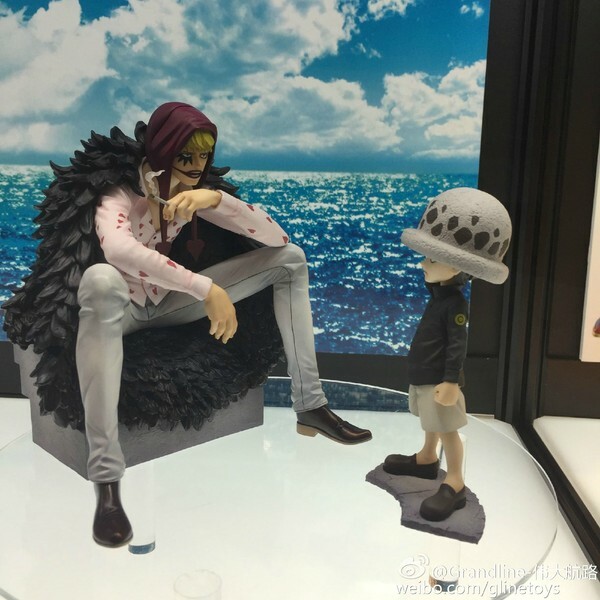 Also, they show all the colored figures of RobinVer BB, Boa Hancock Ver BB, Nami Variable Action Heroes figure and the set of the Corazon POP and Law POP Mild (corazon will be a limited one), so get him while you can. I’m really sorry that I didnt show you these figures before. So, here are the images. Categories: Uncategorized | Tags: boa, boa hancock, corazon, Law, Luffy, Megahouse, Nami, POP, pop mild, robin, theonepiececollection, Trafalgar Law | Permalink. Guys here are all the links where you can get this awesome Nami Film Z ver BB figure. You decide which one you want to get. If you want my opinion, I will go for either BigInJapan or Nippon-Yaman. Categories: Uncategorized | Tags: Megahouse, megahouse pop, Nami, nami film z, nami film z ver bb, One Piece, One Piece figures, theonepiececollection | Permalink. Here’s what I think is the Box of POP Nami Film Z Ver BB figure. Categories: Uncategorized | Tags: Megahouse, Nami, nami film z, nami film z figure, nami film z ver bb, One Piece, One Piece figures, POP, theonepiececollection | Permalink. Here you go guys. If you wanted to see the official photos of Nami Film Z Ver BB figure then where you go. Do you like this Nami or do you think its enough of this Bikini Figures? I think they exaggerated a little bit on Nami’s breast, they are getting ridiculous but what do you think? Categories: Uncategorized | Tags: Megahouse, Nami, nami film z, nami film z ver bb, One Piece, One Piece figures, POP, Portrait of Pirates, theonepiececollection | Permalink. Here’s another picture of Nami Film Z Ver BB. Categories: Uncategorized | Tags: mega hobby, mega hobby expo spring 2015, Megahobby, Megahouse, Nami, nami film z, nami film z ver bb, One Piece, One Piece figures, one piece megahouse, theonepiececollection | Permalink.